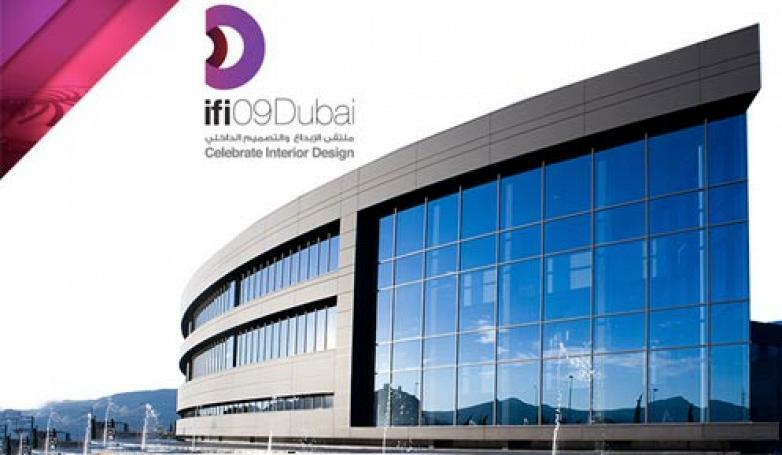 It is an honour for us to collaborate as sponsor with our parnter in UAE Salam Interiors, in the 24th General Assembly of the IFI - International Federation of Interior Architects/ Designers and the World Interior Design Congress 2009, which it will take place November 9th to 11th inclusive (from 9:00 - 17:00) in Grand Hyatt Hotel Hall. During 40 years in Actiu, we have been working in our philosophy and values: generosity in the effort, care about our industrial project and look forward to a sustainable future. These values are well combined in the Actiu Technological Park, our new premises. Please ask for Actiu Technological Park book during the Congress.